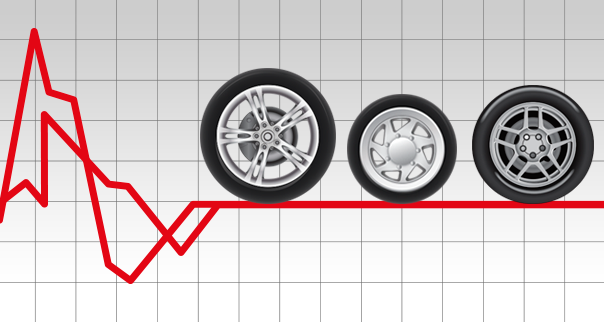 With traditional wheel balancing, a wheel is considered balanced when the residual imbalance is less than 5 gr per plane, independent of the wheel’s dimensions and weight. The vibration a driver perceives when driving, considering whatever imbalance, also sources from the wheel’s weight and shape. The heavier the wheel is the less a residual imbalance will be perceived by the driver. On the other hand, with a light wheel, even with a minimal residual imbalance, the driver will sense noticeable vibrations on the steering wheel.